Roadside Help Is On The Way! With 24/7 Availability and 15-Minute Response Times, the Tow Broz Safely Get You Back on the Road - and Quick! We Know That When You’re Experiencing Problems with Your Vehicle, You Need Help, and You Need it Fast. Get 10% off of Your Towing Service! "I can't say enough lovely things about these guys!" When your vehicle needs help, trust the Tow Broz’s 10 years of towing experience to get you back up and running! Car problems are terrible. They’re even worse when you’re stuck on the side of the road waiting for help! Other companies take their sweet time, getting to you when they feel like it and prioritizing other jobs over a simple jumpstart, no matter how badly you need it. While some businesses make a living this way, the Tow Broz just don’t think that this is right! We pride ourselves on our 24/7 availability and 15-minute response times, rushing to you as soon as we get your call. Just like the majority of people on the road, we’ve needed help at some point and know exactly how frustrating and even scary it can be to get stuck without a way out. When you choose the Broz, rest assured that we’ll be on the scene as soon as we possibly can, most times even under half an hour! 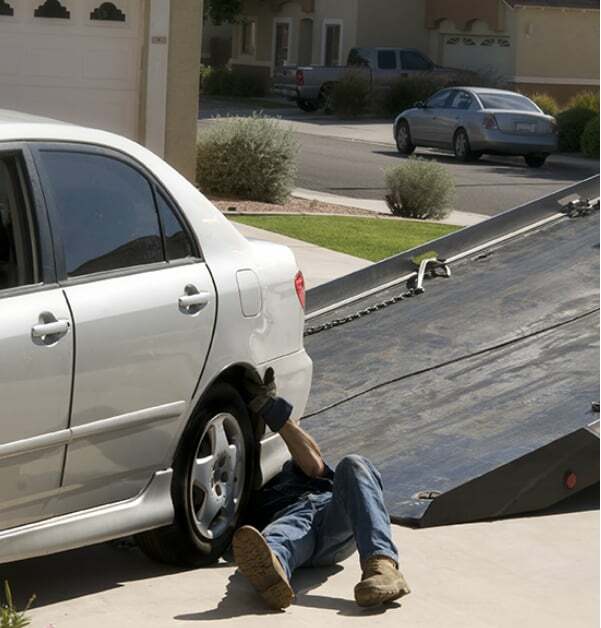 While we’re known across Novi for our towing services, we offer our customers much more than just a lift! Vehicle Lockout Service - Lost your keys? Forgot them in the car? We can help get into your vehicle without busting in your windows! Jumpstarts - Sometimes your car needs a jump when you least expect it. Unfortunately, this could mean when you’re alone in the middle of the night! Call the Tow Broz and we’ll quickly get your car charged and back up and running. 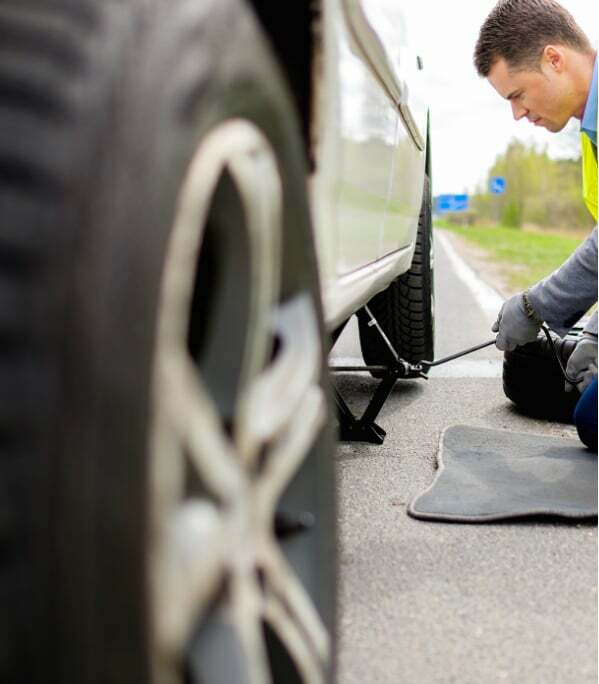 Tire Changes and Patching - The majority of people on the road don’t know how to change a tire or temporarily patch one up, and for a good reason: it’s difficult! The Tow Broz are capable of swapping out your tire with the spare in your vehicle, as well as patching any holes, preventing a flat tire. Fuel Delivery - Have you ever underestimated how much gas it would take to get you from point A to point B and ran out of fuel? No worries, we see it happen all the time! The Tow Broz offer fuel delivery to get you back on the highways ahead.